Every homecare agency owner worries about whether or not their caregivers are current on CPR and First Aid Certification. Perhaps your agency also employs CNA’s, or other certified medical personnel, that require renewal of licenses and ongoing education. But, how often do you think about providing your caregivers with additional opportunities to obtain knowledge that will not only expand their skill set, but also improve the quality of care that your clientele receives? By giving your employees the chance to participate in ongoing education, you are contributing to an improved quality of life for your senior clients. 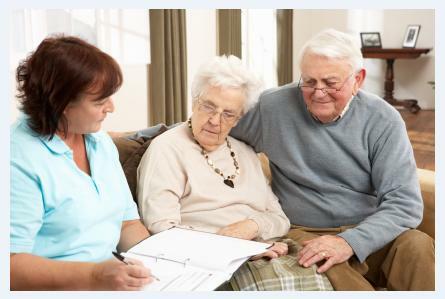 Employing knowledgeable caregivers also provides your agency with an edge over competitors who don’t share a similar commitment to continuing caregiver education.